My Little Conservatory is a place of musical wonderment and exploration, an inclusive, welcoming atmosphere of learning, liveliness, and delightful self-expression for infants, toddlers, and young children. Winner of the Bay Area Parent 2017 Silver Medal in the “Best of the Bay” Competition! 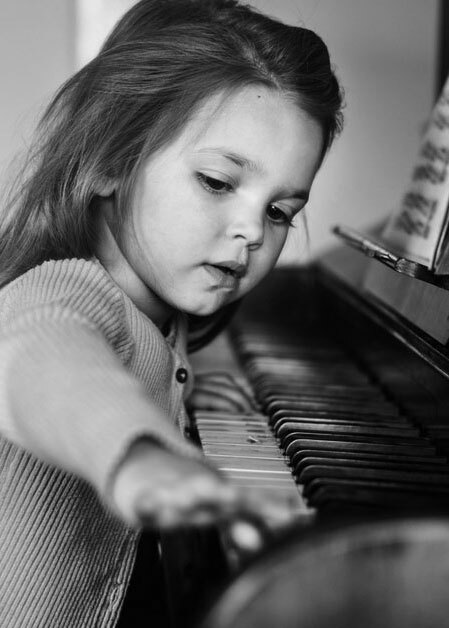 Watch your child’s confidence, creativity, and social skills soar as we ignite their love of music and learning through our award-winning Kindermusik program and private piano lessons. My Little Conservatory is privileged to touch your child’s mind, heart, and soul through the gift of music. Our research-based musical experiences include singing, joyful movement, and instrument play help make your child smarter, stronger, and more confident— better at making friends, succeeding in school, and believing in themselves. The earlier your child is introduced to music, the more they will benefit, becoming self-confident adults who are gentler and more compassionate. They will be artistic, genuine people who cherish the universal language of music, a language that connects all people everywhere. Knowledge. Creativity. Self-control. Empathy. Musicality. Love of learning. These are just a few of the gifts My Little Conservatory can offer your child. Gifts they will carry with them throughout their life. Music sets the foundation for the development of early reading and language skills. A study revealed that preschoolers who engaged in Kindermusik classes for 30 minutes a week had a 32% gain in their phonological awareness. Songs, rhymes, and stories enhance vocal development, builds vocabulary, and improves pre-reading skills. Participating in musical activities encourages expressive speech and inspires conversational skills. Children acquire abilities essential for STEM skillsets such as math, engineering, and science through listening, singing, and playing music. Research shows that counting while playing or moving to music assists in grasping early math concepts. Reciting rhymes, rhythms, and singing songs activates prediction and pattern-finding skills while dancing and other movements ignite spatial awareness and reinforces pathways used for accomplishing complex reasoning. Thoughtful development of essential social and emotional skills are vital to preparing your child for school. We’ll explore their emotions as well as the emotions of others, learn to share, take turns, and cooperate. Our research-based Kindermusik curriculum builds self-esteem, and encourages children to connect with and relate to others, including developing a sense of belonging as part of a community. 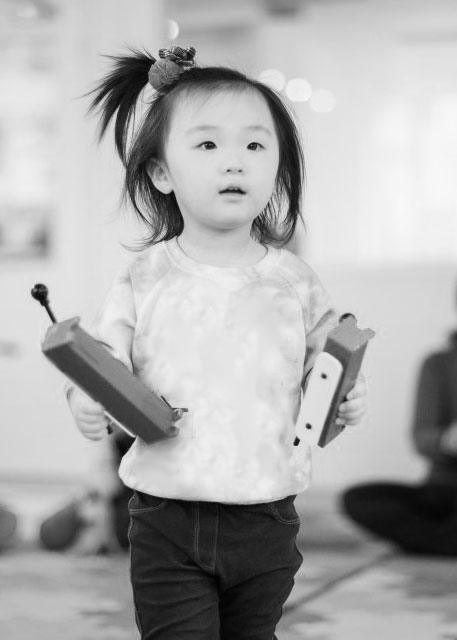 Kindermusik classes are bursting with entertaining and engaging physical activities. Dancing, skipping, bouncing, swaying, and rocking build core strength, cultivate gross and small motor skills, and enhance hand-eye coordination. By responding to musical and visual cues with movement, Kindermusik classes provide a multisensory experience that promotes wellbeing and improves key physical characteristics. Kindermusik classes are a catalyst of artistic expression. 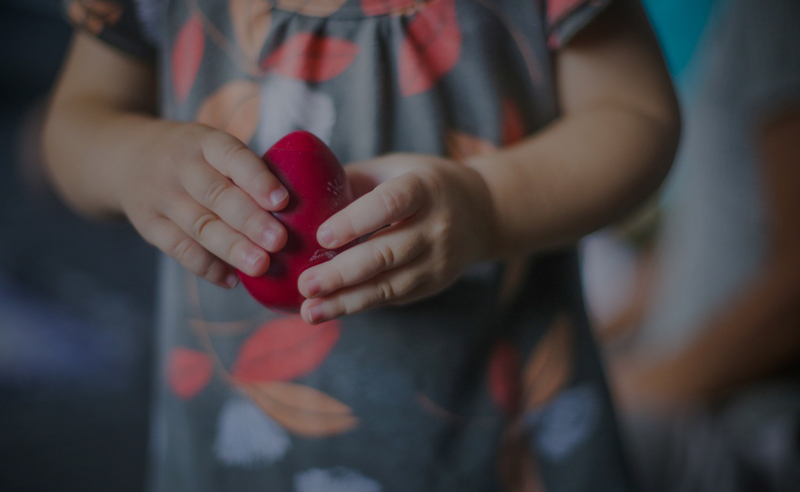 Each child is encouraged to explore, express, and expand his/her individual creativity and inventiveness through the use of a variety of instruments, movements, singing, and imaginative play. Through innovative and uninhibited play, children cultivate their ability to solve problems and think “outside the box”. Science has shown that exposure to music significantly enhances a child’s cognitive development and instills a lifelong appreciation of music. 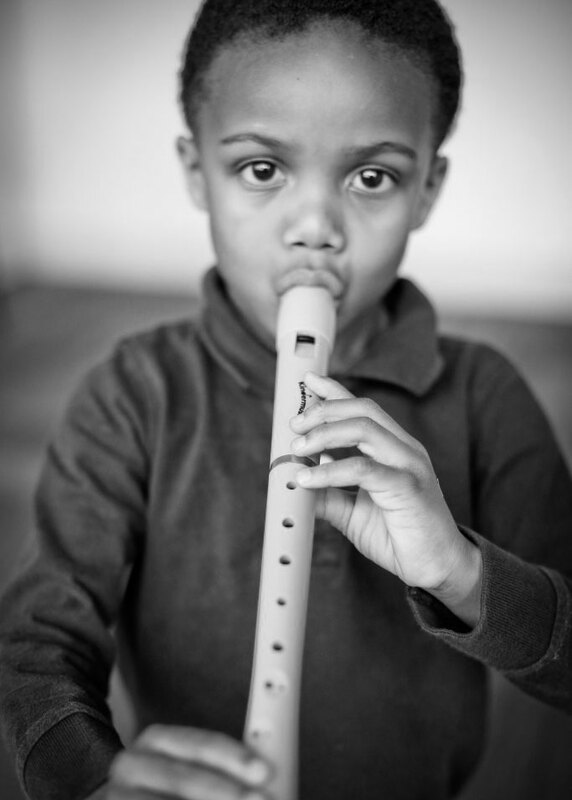 Through rhythm, song, imaginative play as well as exposure to a variety of instruments and musical genres, Kindermusik classes ignite a love of music that will carry your child throughout their life and provide the underpinning for formal musical instruction. Ranked in the top 1% of Kindermusik studios worldwide and the top-rated studio in all of California.